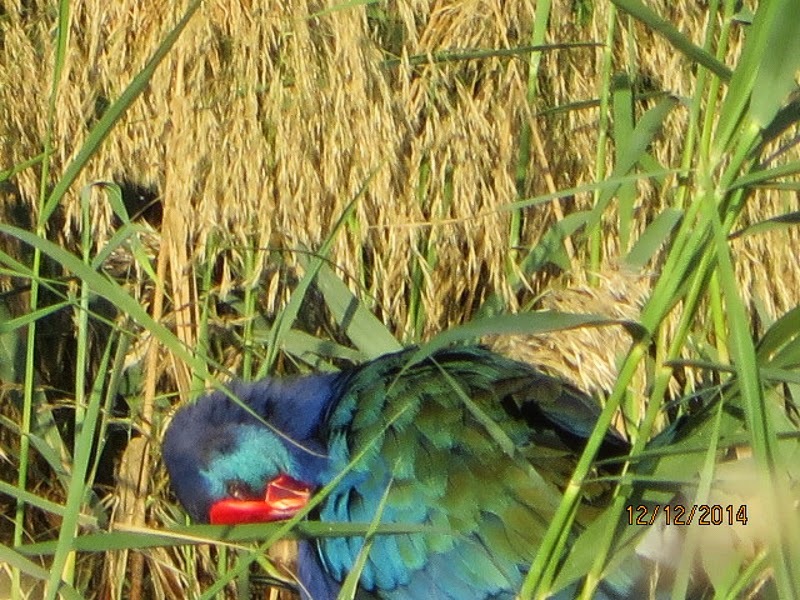 One of the Puprle Swamphens I found on 12 December in Dhahran had very bright plumage tones and brilliant red waxy bill, plus it had an obvious green hue to the mantle, scapulars and coverts indicating it was an African Swamphen. 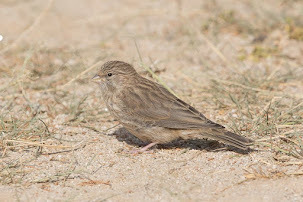 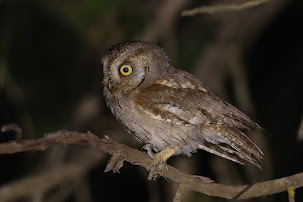 This is the first record of this species for the Eastern Province of Saudi Arabia and only the second for the country. 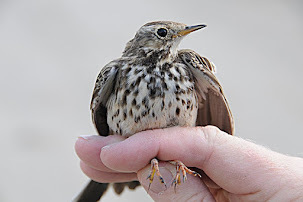 The first was an adult at KAUST near Jeddah in September 2013 that remained for at least three weeks before being killed by a car. 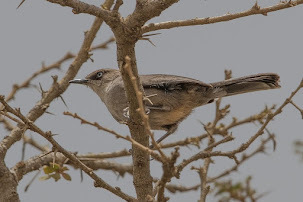 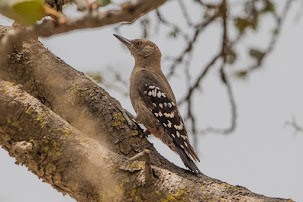 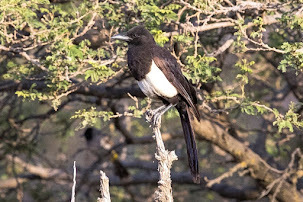 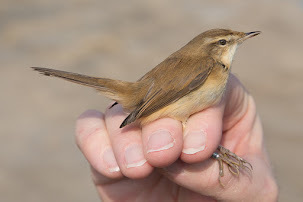 The KAUST record is on the coast nearest to Africa so is probably a truly wild bird, whereas the bird in Dhahran is a long way away from Egypt and thus must be of doubtful origin or come from somewhere else. 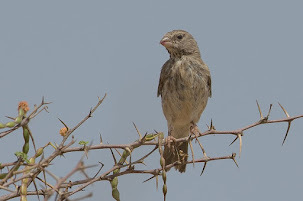 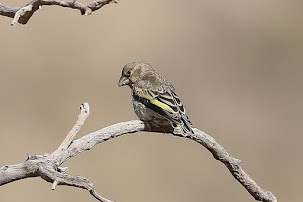 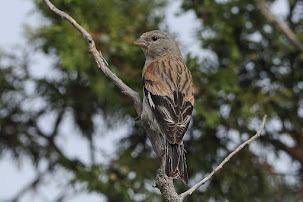 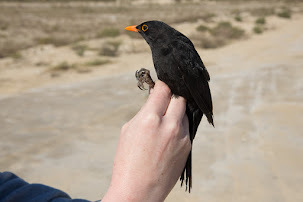 I thus contacted Neil Morris who until earlier this year birded Qatar and has a tremendous knowledge of the birds of the country, as I assumed the birds had come from there rather than Africa. 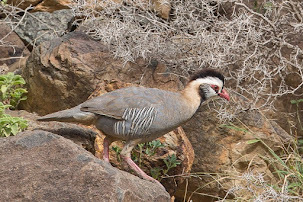 They did not originate from the Sabkhat Al Fasl, Saudi Arabian population, as all the birds there are Grey-headed Swamphens. 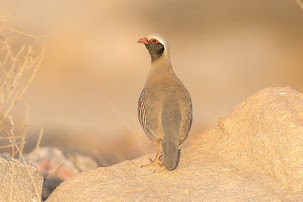 Neil kindly sent me the following information on the records from Qatar: African Swamphen is a scarce and localised resident breeder, with less than 15 pairs, that was first recorded around March 2004. 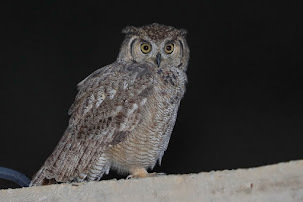 There is an established population at Abu Nakhla and one was seen at Al Khor water treatment plant throughout November 2009. 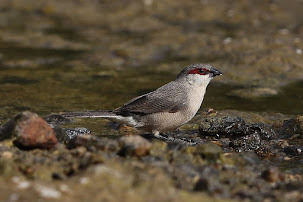 All the birds documented in Qatar bar one Grey-headed Swamphen are African Swamphens (exactly the opposite to the situation in Saudi Arabia). 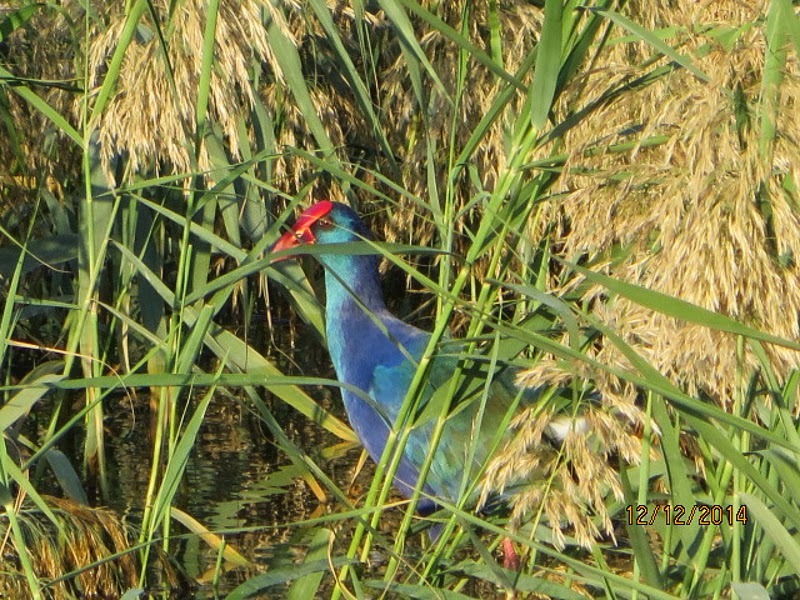 The Qatar birders think that the African Swamphens in Qatar are derived from the United Arab Emirates population and although this view is conjecture it seems more reasonable than to assume a wild origin. 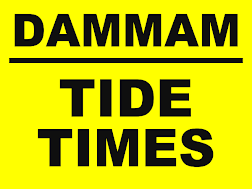 Perhaps they are spreading your way with one possible cause being that their stronghold in Qatar (the giant lagoons of Abu Nahkla) are being drained in order to make way for development. 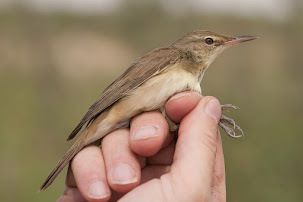 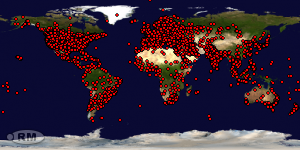 There aren't too many other places for them to relocate to in Qatar, certainly there is only one other place I know, Al Sailiyah, that could host a population of birds, and that location is relatively small scale and is probably already at capacity with ASH. 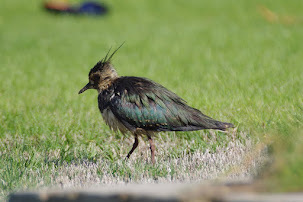 So I wouldn't be surprised if you are seeing relocating Qatar birds. 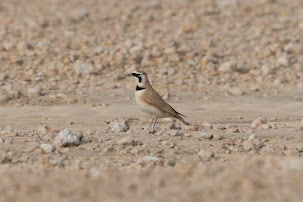 Dave Bishop a birder from Qatar also sent me an e-mail as he had seen my post on the birds in Dhahran and mentioned the authorities have decided to close Abu Nakhla ponds and water levels have dropped considerably leaving the reeds beds above the water line. 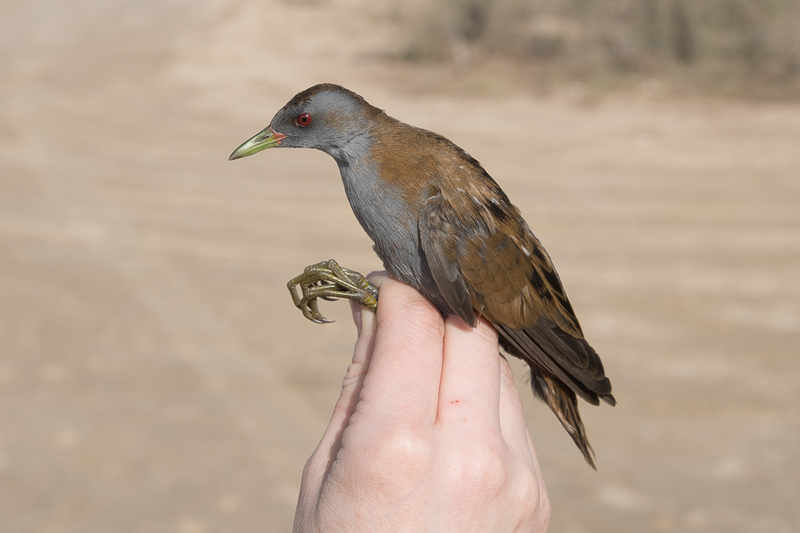 As a result Dave has not seen any gallinules recently and there are few alternative sites locally for them to relocate to. 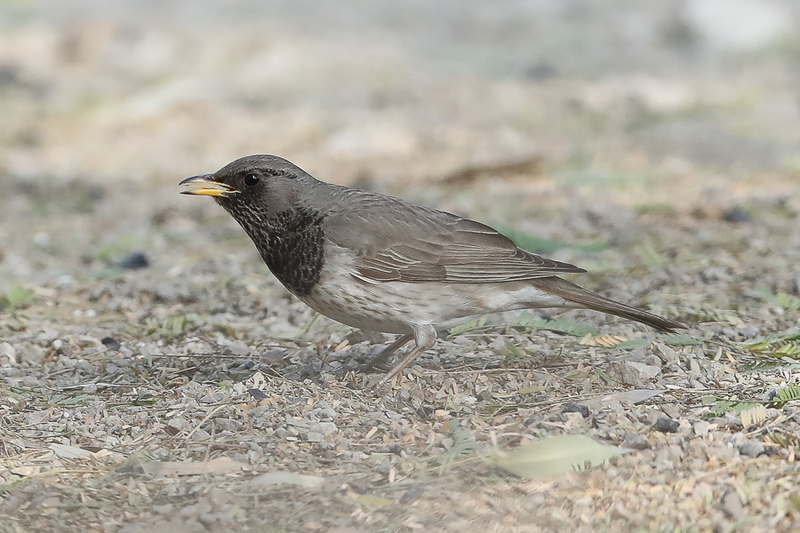 Although we will never know for certain it looks likely that the birds seen in Dhahran may have come from the Qatar population. 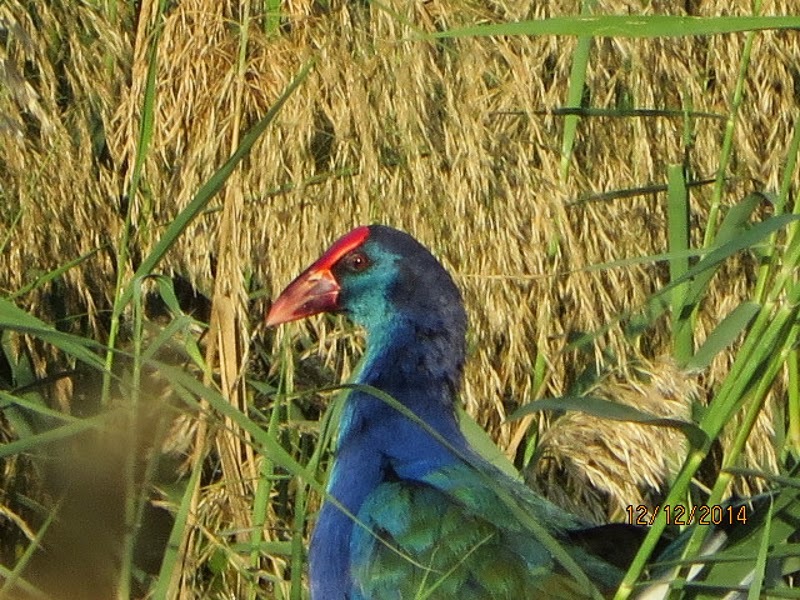 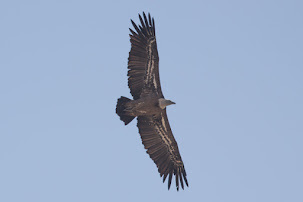 I also sent an e-mail to Oscar Campbell in the United Arab Emirates about birds in the UAE and got this reply “All the birds I have seen in the UAE have been obviously Grey-headed Swamphens; I have never seen anything else but apparently there have been records of African Swamphen as confirmed escapes. 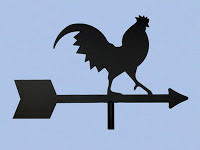 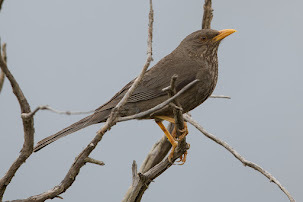 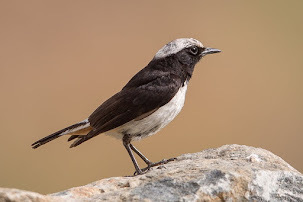 The origin of all birds in the UAE is questionable - they are clearly being imported to the country but almost all birds in wild, plausible locations are of the correct subspecies for wild origin”. 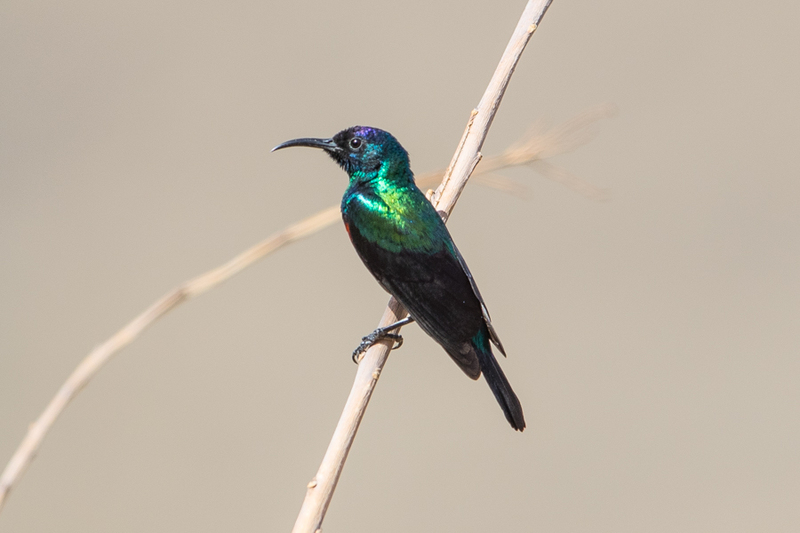 I would like to thank Neil Morris, Oscar Campbell and Dave Bishop for sending me details on the birds from their areas of Qatar and the UAE and Mats Ris for allowing me to use his photographs on my website.